And yes, we’re still going! And finally, it was time for Brooklyn Bubbles. The idea behind this is also simple: get a bunch of Sparkling and MCC producers together. Add people. Repeat. The event was supposed to be at the open area between the restaurants, but with all the rain we’ve had, they wisely decided to move it indoors. 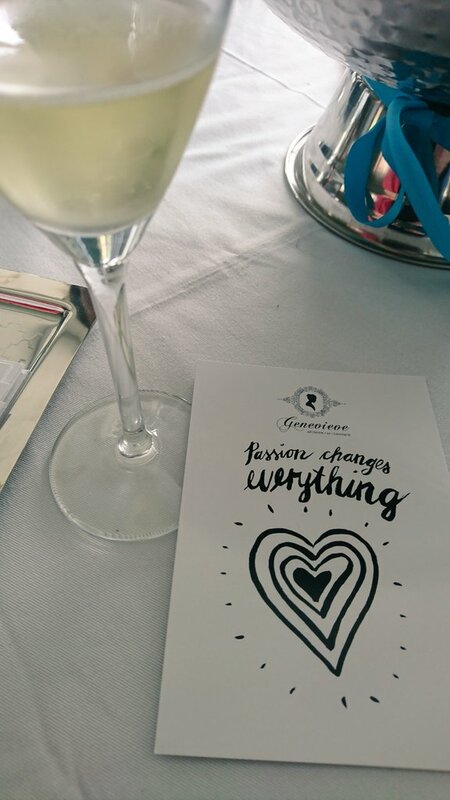 It seems that, all of a sudden, everyone and their mothers are making either a Sparkling wine or a MCC. 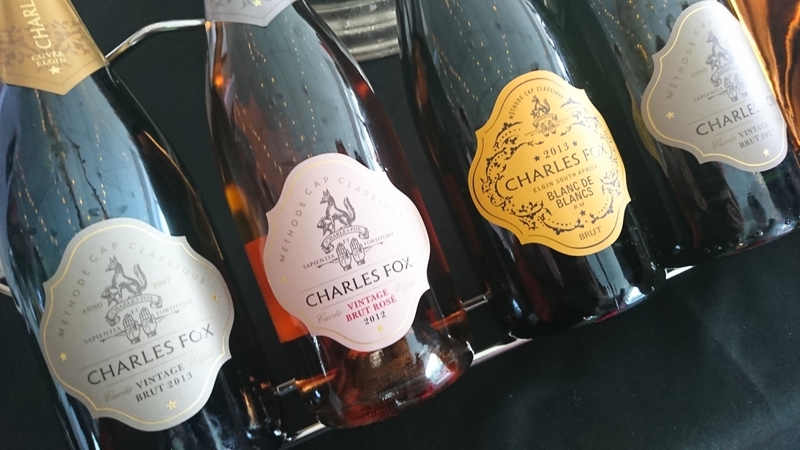 This is AN good thing – the popularity of bubbles means that more is sold, which in turn gives the producers more money to invest in their more traditional wines (i.e. Cabernet Sauvignon). Not that I mind the bubbles. 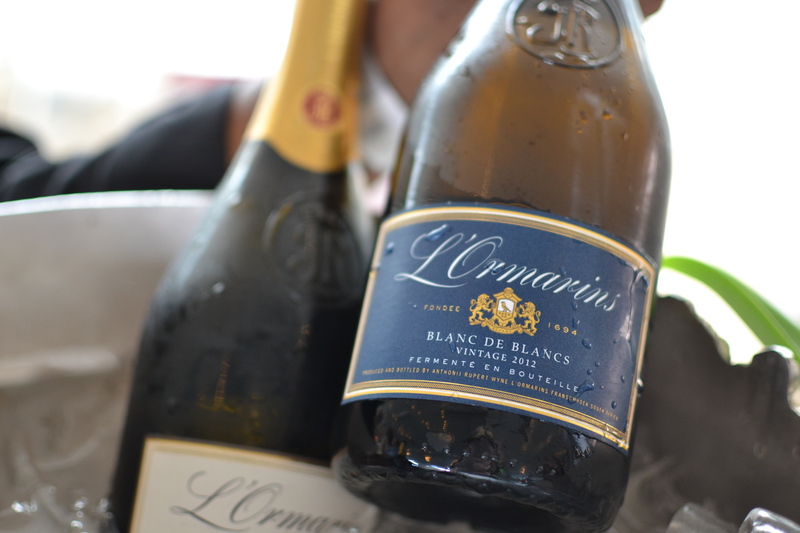 In fact, we enjoy a good MCC almost every Sunday while braaiing. There was a good variety of producers, and as it was relatively quiet in the morning, we had the representatives’ full attention at every table. We were regaled with behind-the-scenes stories of the different brands, different methods of production, and also a few kak praatjies along the way. I’m not sure if things got busier later in the day, but I quite enjoyed the relative reserved atmosphere of the morning. 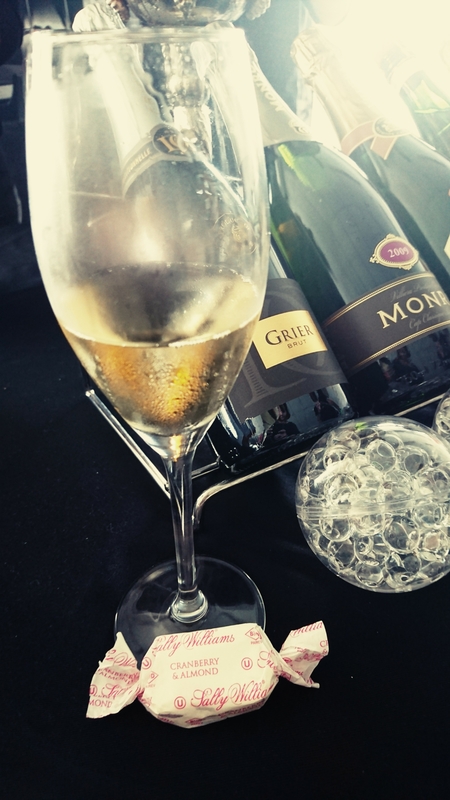 And yes, we had some MCC on Sunday. 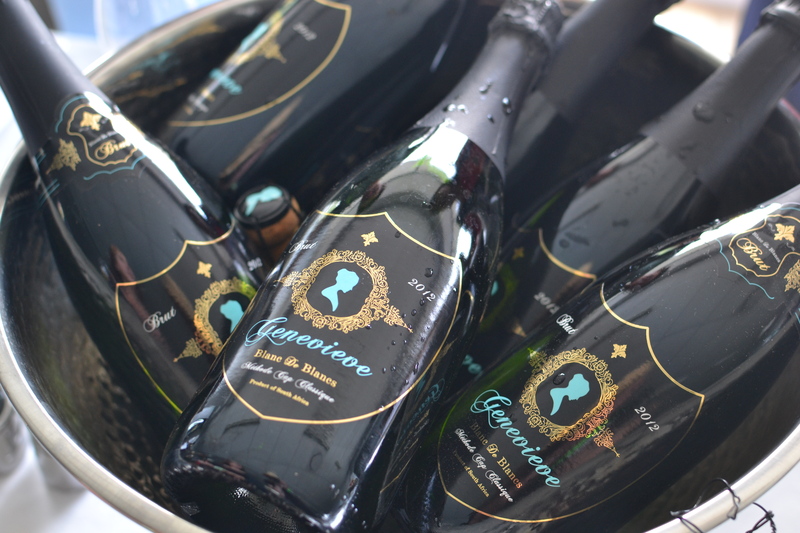 Who doesn’t love bubbly! 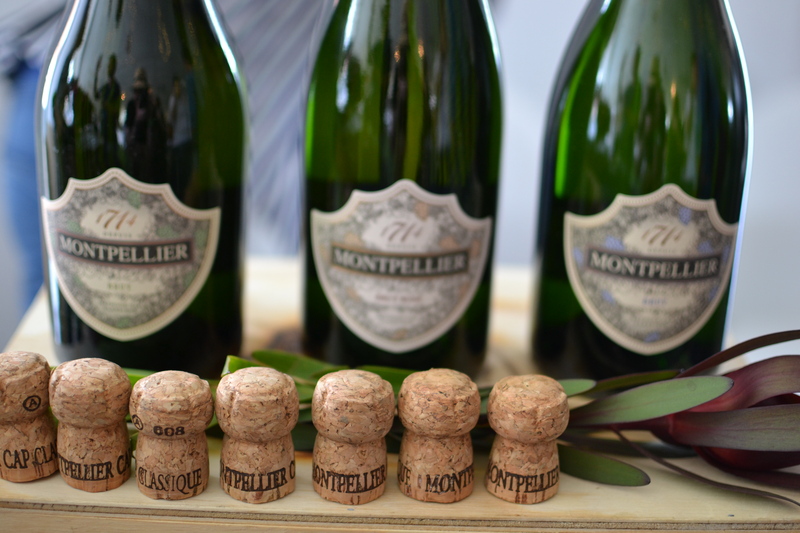 Oh man, I am a sucker for a gorgeous MCC or a sip of French champagne! So getting invited to Brooklyn Bubbles made me a VERY happy girl! See the big smile??! The HUGE grin on the left. 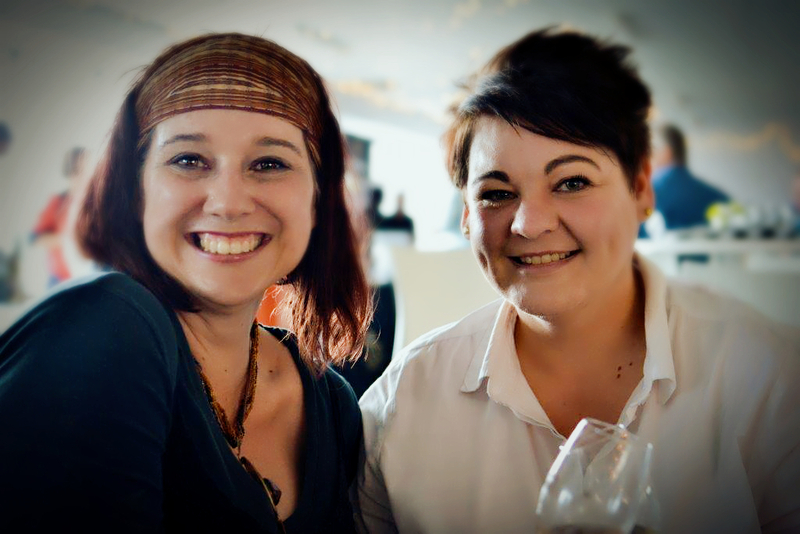 Pictured here with my bubbly buddy Nadia Barnard. Of course we were there when the doors opened, ready to go! 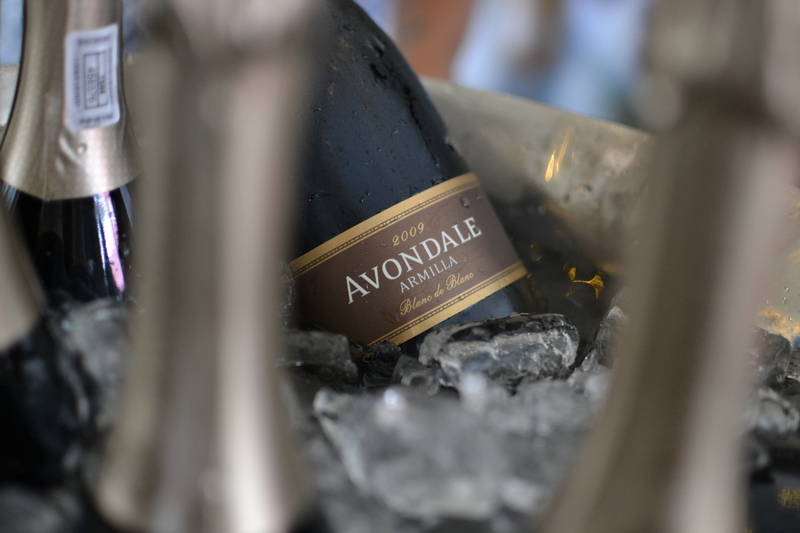 SA’s best bubbly producers. All in one place, awesome! 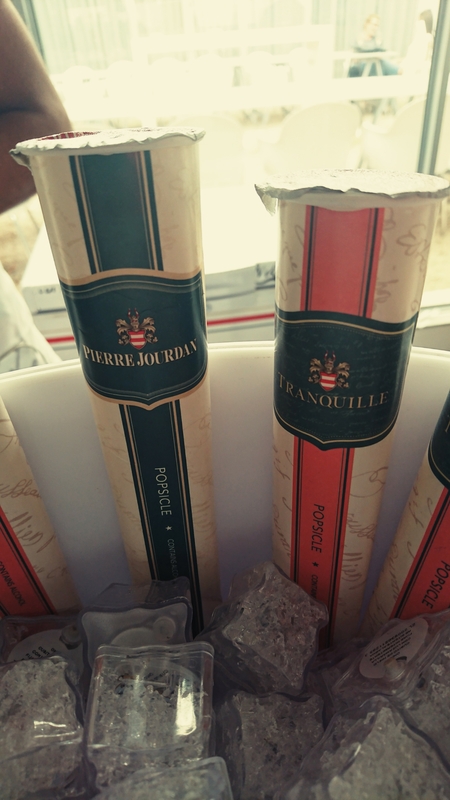 Again, one of the reasons we love these kind of wine events – it is usually an interesting mix of the well-known favorites and a fresh newcomer or two. So once again, if I must list my favorite top three, it will take a while! Especially after our Wonderful Week of Wine. Seriously good value and quality out there. And Brooklyn Bubbles is the ideal showcase for the best and the awesome. Next PostWhat’s up at Ciao Baby Cucina?